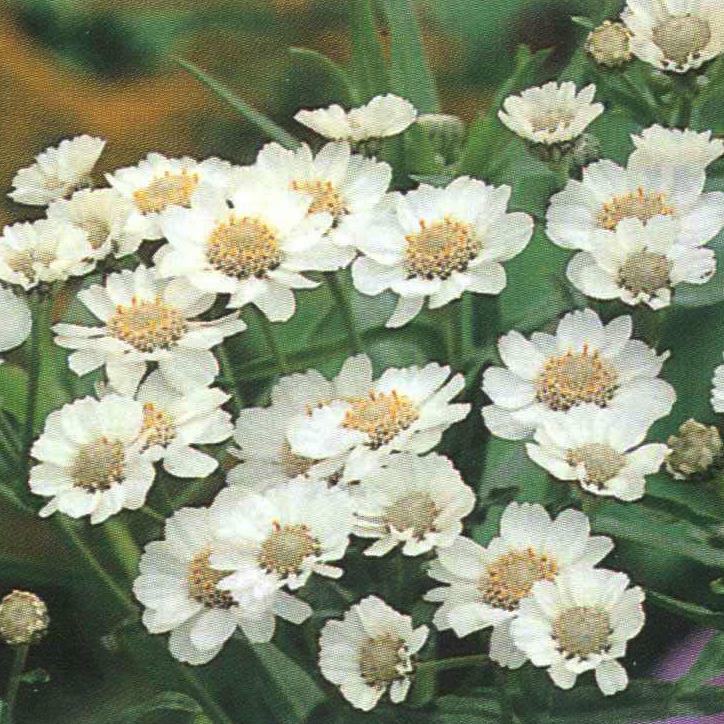 Clumps of cream flowers with bright light-green, finely divided, aromatic, upright foliage. 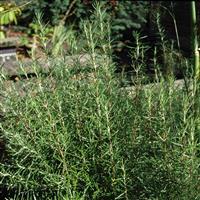 The leaves have been used to flavour soups, stews and salads. 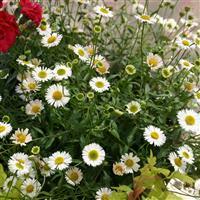 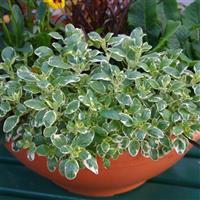 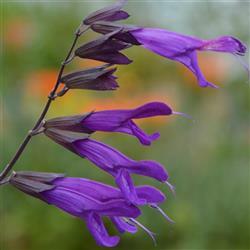 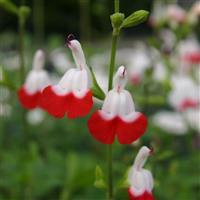 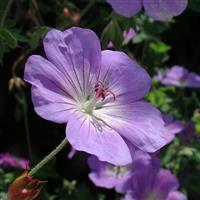 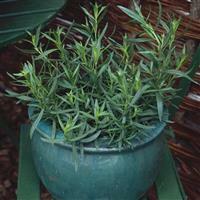 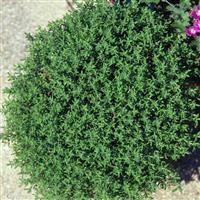 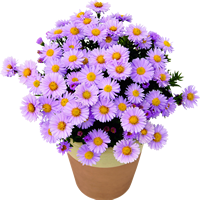 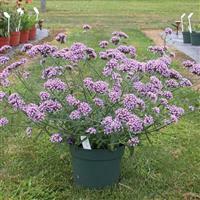 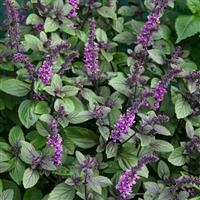 Provides a brilliant fragrance for all to enjoy when in a herb garden or pot on the patio.